Ready to Change Your Profile Pic on Facebook? 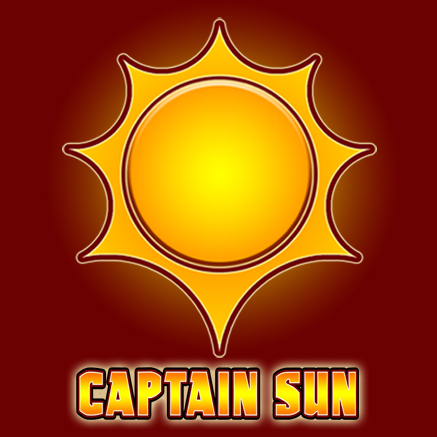 | The Captain Sun Adventures! Ready to Change Your Profile Pic on Facebook? TOMORROW IS THE LAUNCH DATE for the new CAPTAIN SUN adventure! Show your support by replacing your profile picture (for the day) with this one. Thanks so much! ← “Hero Help” Quote #2! Launch day……..let the excitement begin!! !